Points are starting to come in! Be sure to check out the current standings on our website and email us your address so we can send out your qualifying letters. This month we are shining the Downeast Medal Finals spotlight on Mike Herr. Mike is such an important member of the Downeastfamily we mostly refer to him simply as "Skowhegan Mike." He is the public face of McCarthy Enterprises while he is making sure stall mats, shavings and hay are ready and waiting for all the horses and ponies who come to our show every year. 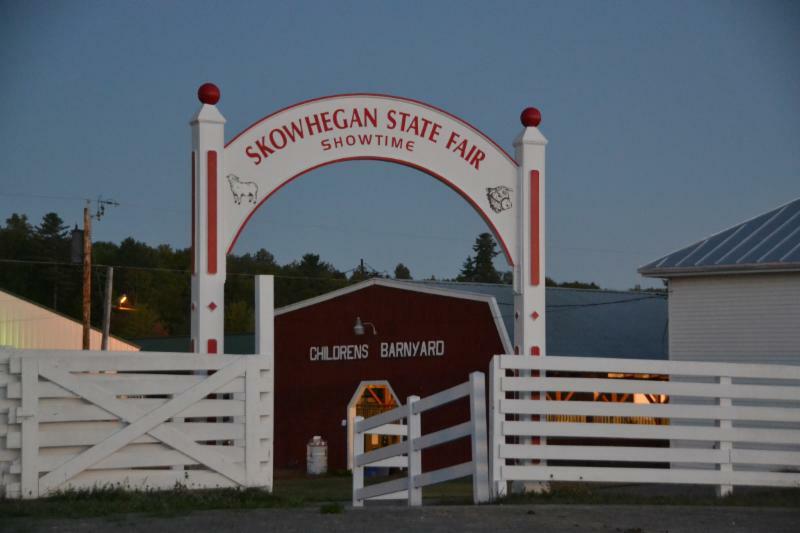 Mike is also the friendly face of the city of Skowhegan and the fairgrounds and is usually the first ‘official’ face the staff sees each year when we arrive to set up. Need a hardware store, a restaurant recommendation, the fastest way from the fairgrounds to the florist? Just ask Skowhegan Mike! Once the horses arrive, he is at our beck and call to keep the footing in the ring raked and watered just so. Think it is getting a little dusty in the big space between the barns and the ring? Here comes Mike with the water truck! We would truly be lost without him. Mike has lived in many places across the country, retiring to Skowhegan with his family after years at JCPenney. He is an avid poker player, honing the skills he perfected while living in Reno, Nevada for eleven years. Now that he is semi-retired, he plays as often as he can, even traveling to Southern California for some of his favorite casinos. We are so grateful to him for everything he does for us and for you each year. 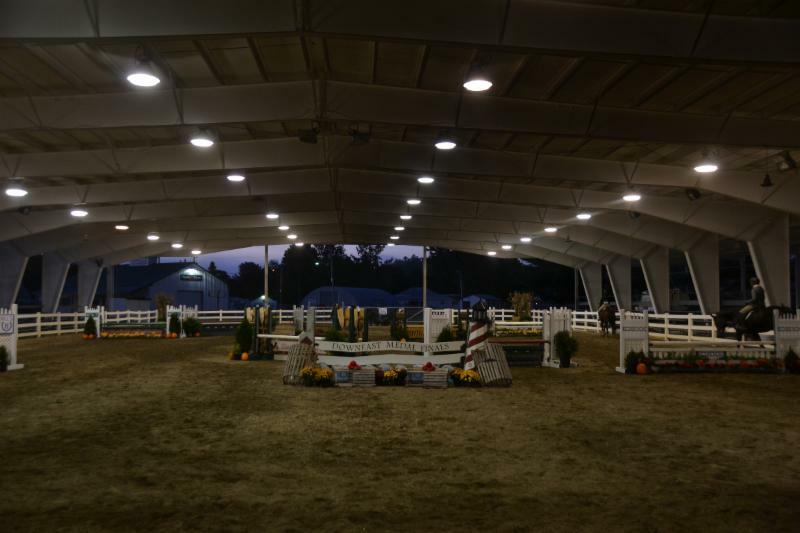 Please tell him hello and thank you when you see him during the show; thanks to him, all your stabling needs are taken care of, no matter what time you arrive. 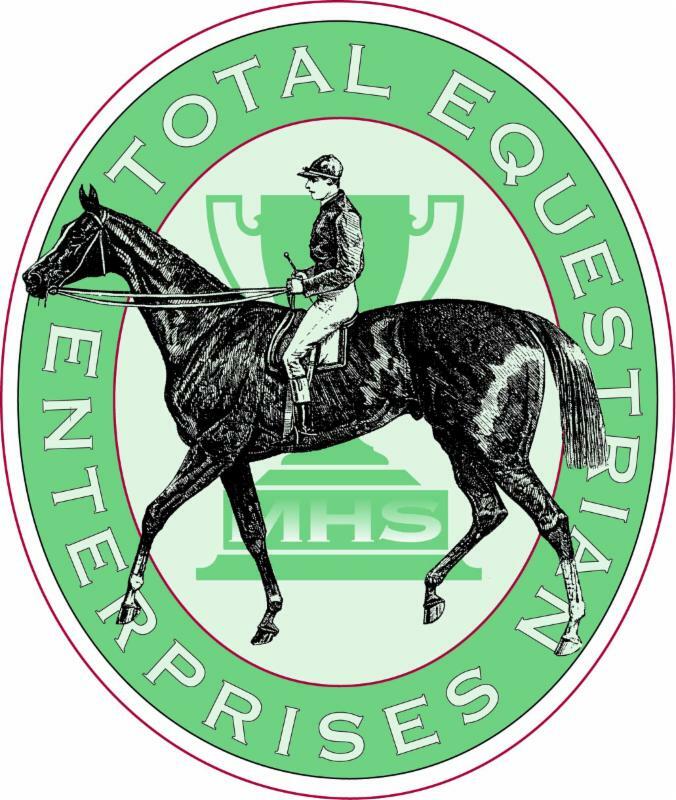 Information for ordering shavings, hay, and stall mats from McCarthy Enterprises can be found on the Downeast Medal Finals website. Blue Seal and Kent equine grain rations are designed to provide a specific level and balance of nutrition for an intended category such as growth, performance, stage of production, activity level, or age. Including additional feed ingredients such as oats and corn, or adding supplements such as protein or vitamin/mineral mixes will alter the original balance of nutrients and may negatively impact horse health. Horses do not just require a specific level of nutrients in their diet; they require a specific balance or ratio of these nutrients. Altering the ratios in the final diet can be just as detrimental as overfeeding or underfeeding specific nutrients. For example, an improper ratio of calcium to phosphorus in a growing foal diet can result in developmental orthopedic disease, while overfeeding of zinc negatively affects the absorption of other minerals such as copper resulting in a deficiency. Therefore before including anything else in a ration, it is essential to properly evaluate the nutritional content of any additional ingredients or supplements and their impact on the total diet. Some typical additions to a commercial grain ration made by horse owners include oats, corn, beet pulp, protein supplements or mineral/vitamin supplements. While in some cases these additions may be desirable and beneficial based on the level of commercial grain ration fed, many times they provide no additional value, adding unnecessary cost and may create nutritional imbalances. Oats and corn for example are very low in calcium relative to phosphorus and contain minimal amounts of available trace minerals and vitamins. Replacing part of a balanced Blue Seal or Kent grain ration with oats or corn alters the ratio of calcium to phosphorus, the protein-to-calorie ratio, and dilutes the mineral and vitamin content of the original grain ration. Beet pulp on the other hand is very high in calcium relative to phosphorus. It may be used to replace part of the grain or hay portion of the diet. In either case, levels of nutrients in the total diet should be evaluated when making such additions. Protein supplements can be highly beneficial, especially in diets for growing horses and lactating mares, and/or when hay quality is too low to meet the protein requirements of the horse. However, care must be taken if the protein supplement also contains additional minerals and vitamins as this can impact the overall balance. The same can be said of feeding any supplement, whether it is a health supplement or a performance supplement, if it contains additional minerals and vitamins the total ration should be evaluated. This is one area where the greatest risk of creating a nutritional imbalance or toxicity can occur when fed in addition to a balanced commercial grain ration. Selenium for example is federally regulated at a maximum of 0.3 ppm in the diet due to toxicity concerns at fairly low levels. 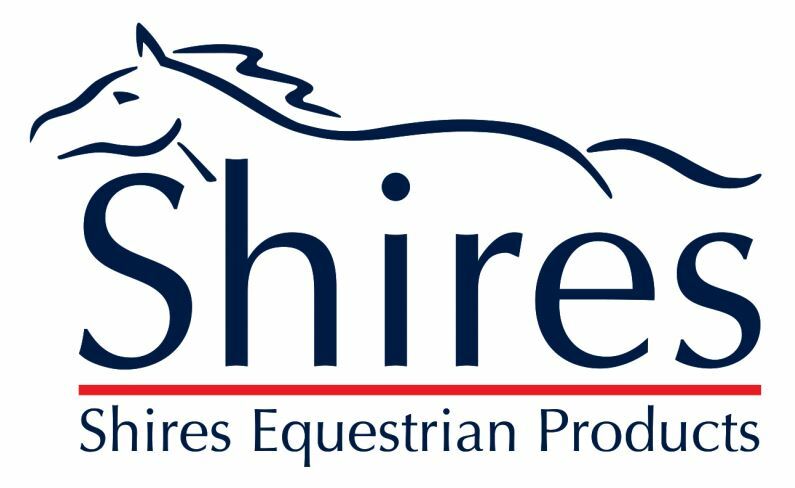 Providing a properly balanced diet that meets the specific requirements of the individual horse is the most cost-effective and healthiest way to feed. 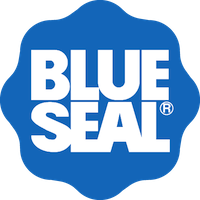 Blue Seal and Kent equine products and supplements have been scientifically formulated to work together to provide the correct balance of nutrition when fed according to directions.